American citizens might be denied new passports if they fail to settle their debts to the U.S. Internal Revenue Service (IRS). An IRS official has told the Wall Street Journal that more than 362,000 Americans with more than $51,000 overdue tax debts are in danger of losing their US passports. Considering that Israel is home to more than 200,000 U.S. citizens, this is very relevant to all those living here who have failed to settle their IRS debts. In February 2018, the US started enforcing a new law passed by Congress in 2015 enabling the authorities to deny passports or revoke them for taxpayers with sustainable debt. Debtors names have already been sent by the IRS to the State Department, and the process is expected to be completed by the end of the year. While we have yet to see a case where citizenship has been denied, people should be aware that this is a tool the IRS can use. An IRS spokeswoman told the Journal that 220 taxpayers have already paid more than $11.5 million in overdue taxes, so they could either apply for a passport or renew it, while 1,400 others have set up payment plans to reduce their debts. The law contains some exceptions, including for victims of identity theft, those claiming “innocent-spouse” relief or those who live in a federally declared disaster zone. 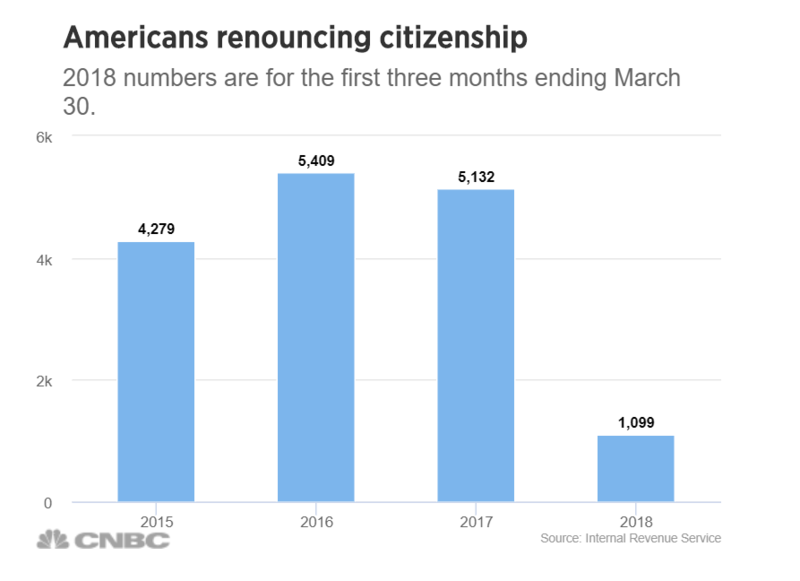 In a separate article, CNBC reported that a growing number of American citizens have renounced their citizenship following the implementation of stricter tax rules. As we wrote in our previous blog post entitled “The Pros and Cons of Giving Up Your American citizenship,” over the past three years the number of US citizens living abroad who have expatriated has increased substantially. It is widely believed that this is the direct outcome of the enactment of FATCA (Foreign Account Tax Compliance Act of 2010) and the greater scrutiny which is given, thereby, to US citizens by banks and financial institutions abroad. The change is also attributed to the numerous additional reporting obligations required for companies and partnerships due to their having US citizens as partners and investors. 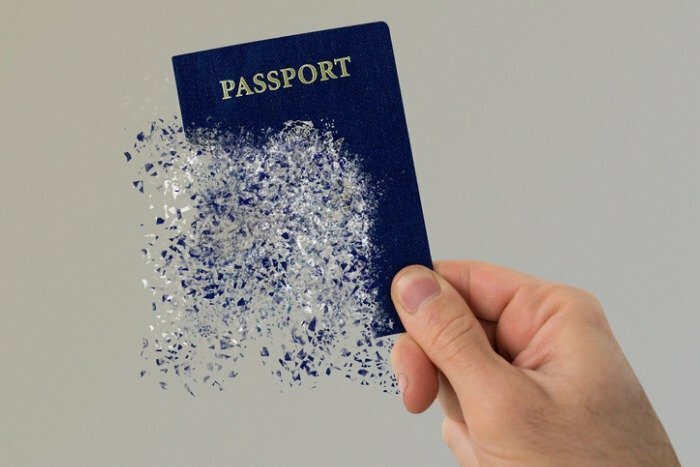 According to IRS statistics, in the first quarter of this year 1,099 Americans gave up their citizenship and more than 5,000 citizens living overseas gave up their US passports in both 2017 and 2016.